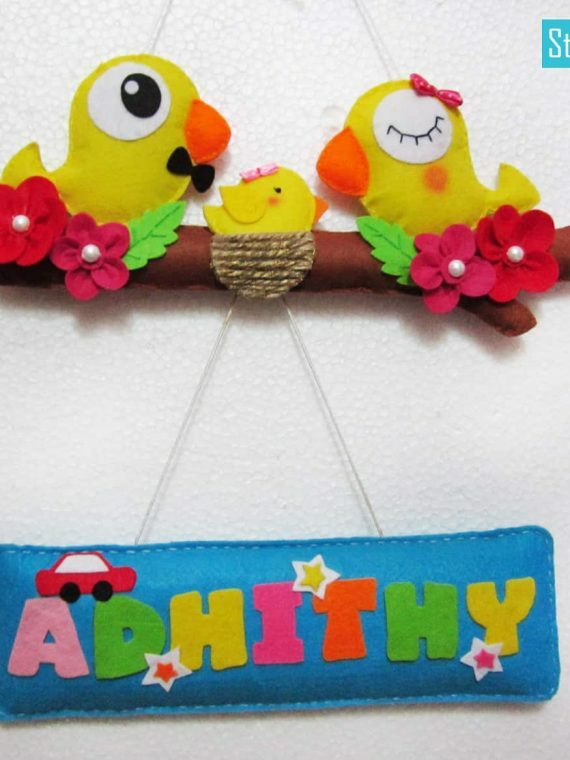 Beautiful and unique Personalized Wedding gifts. 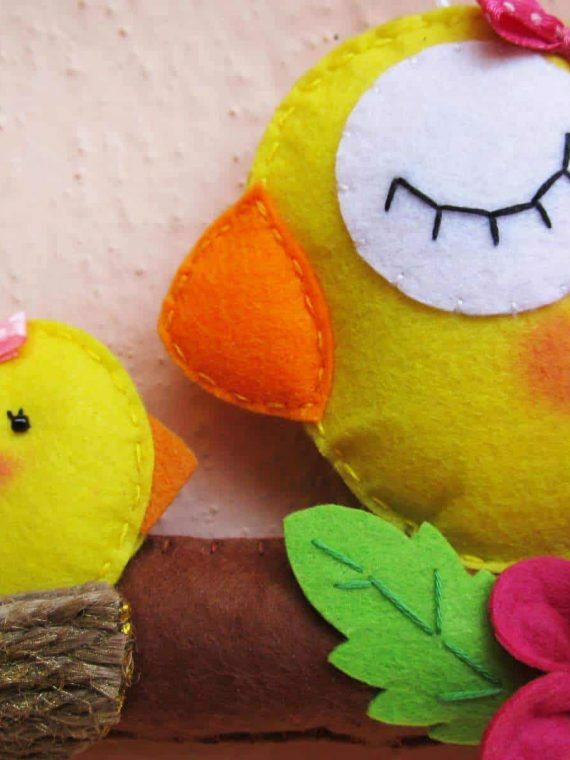 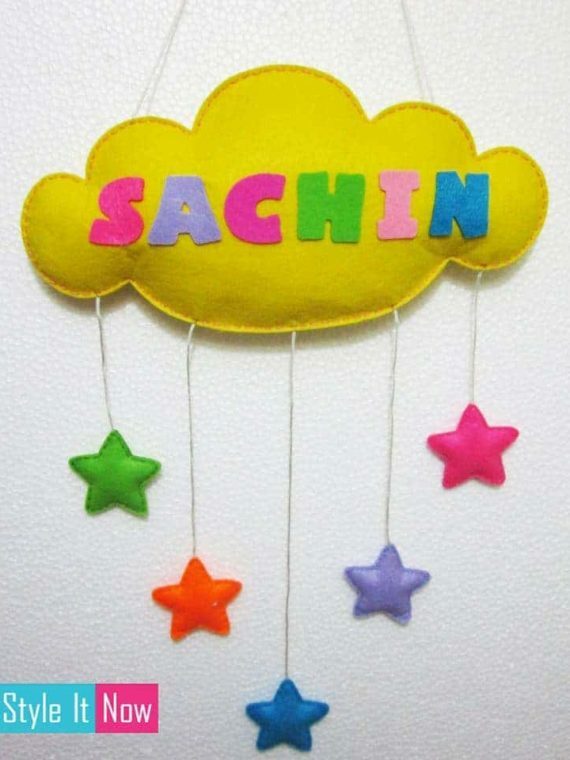 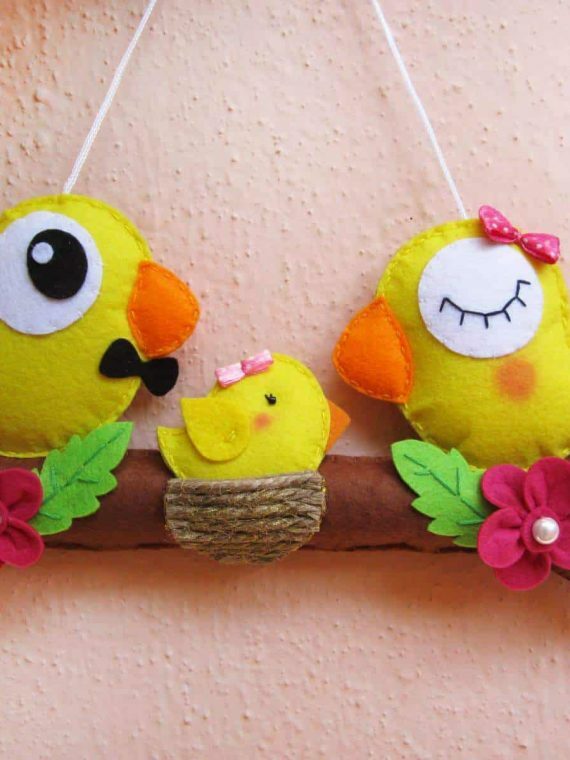 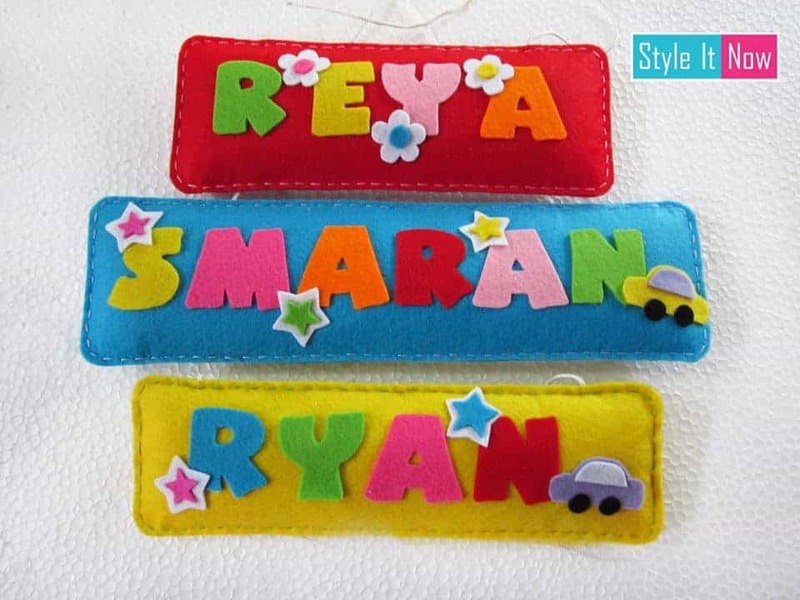 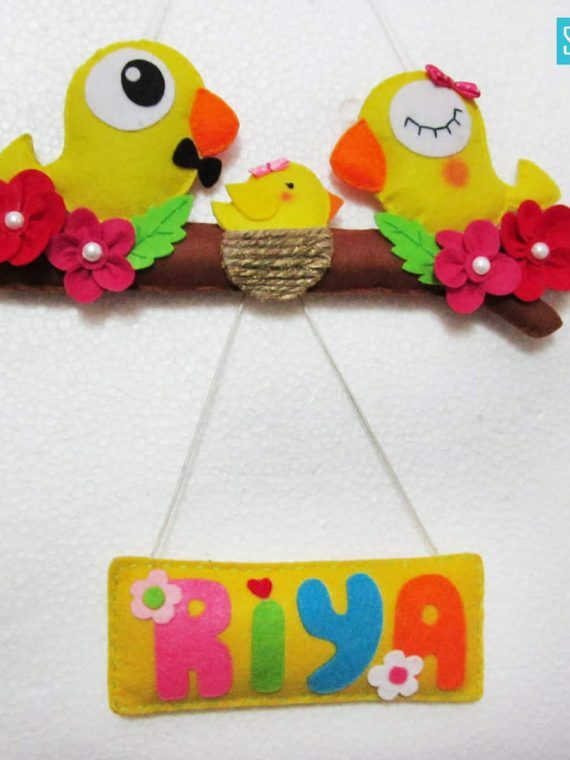 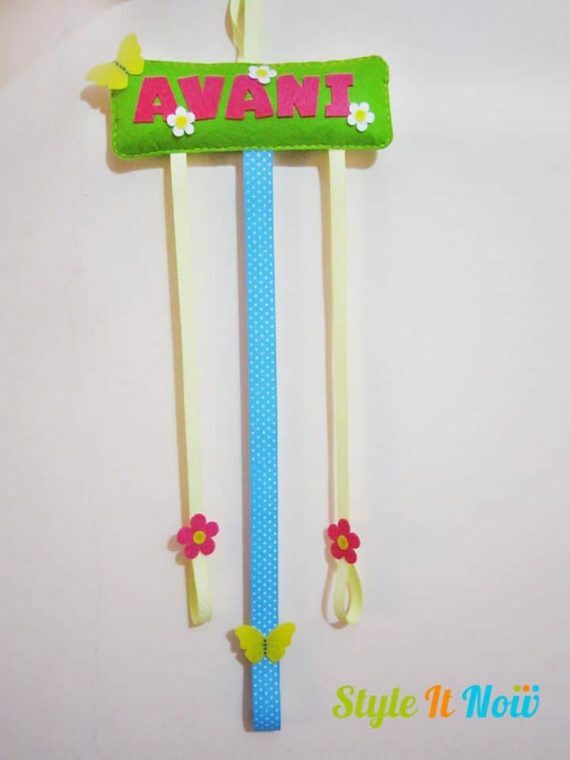 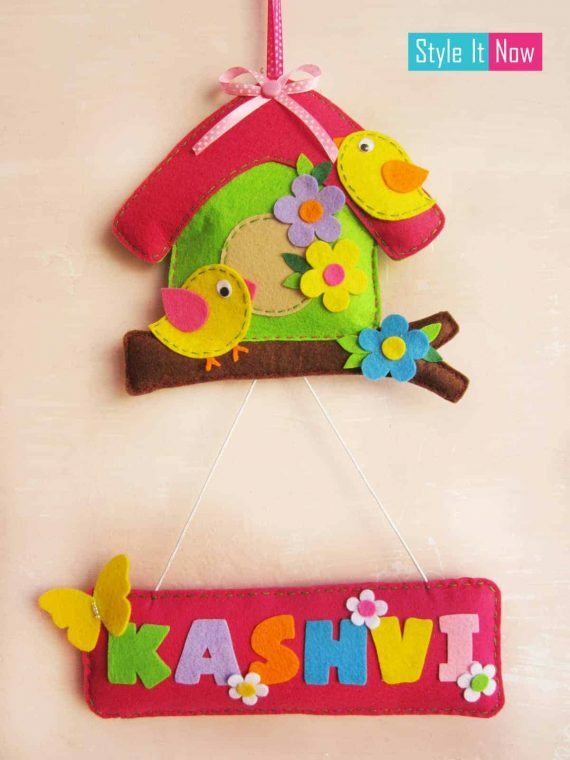 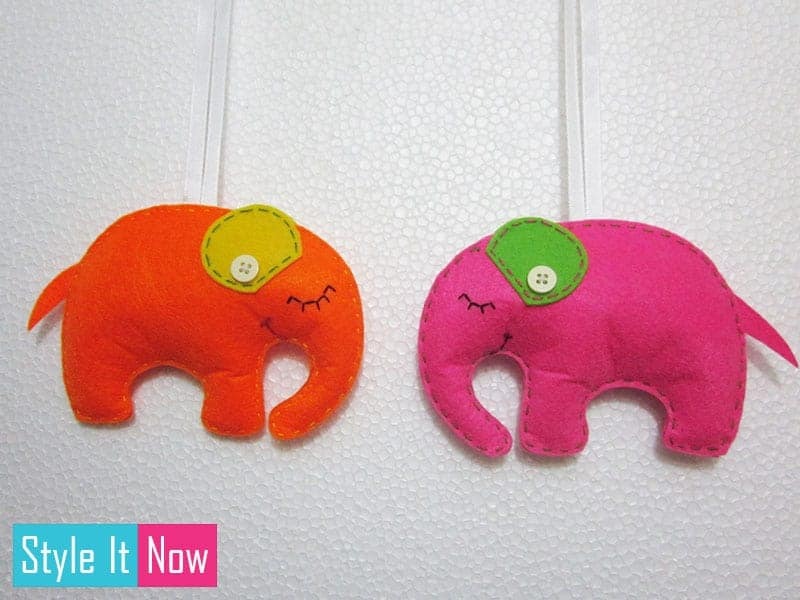 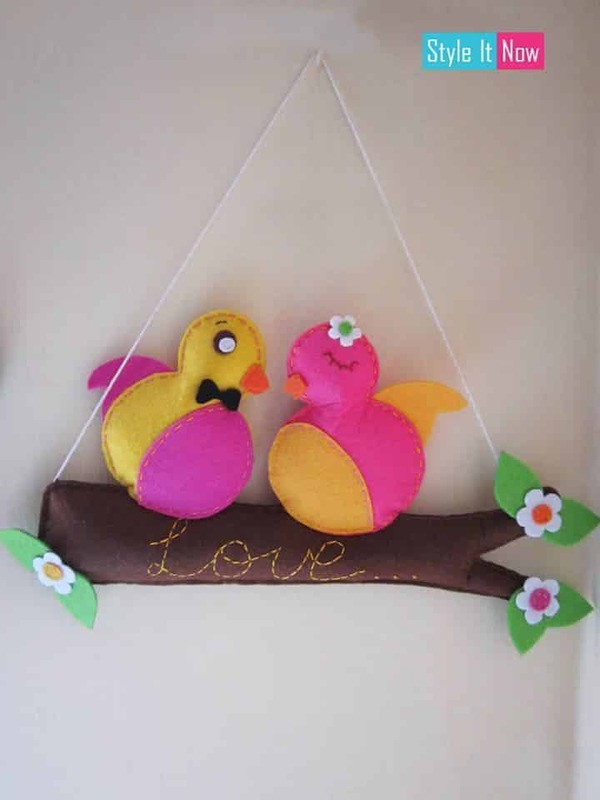 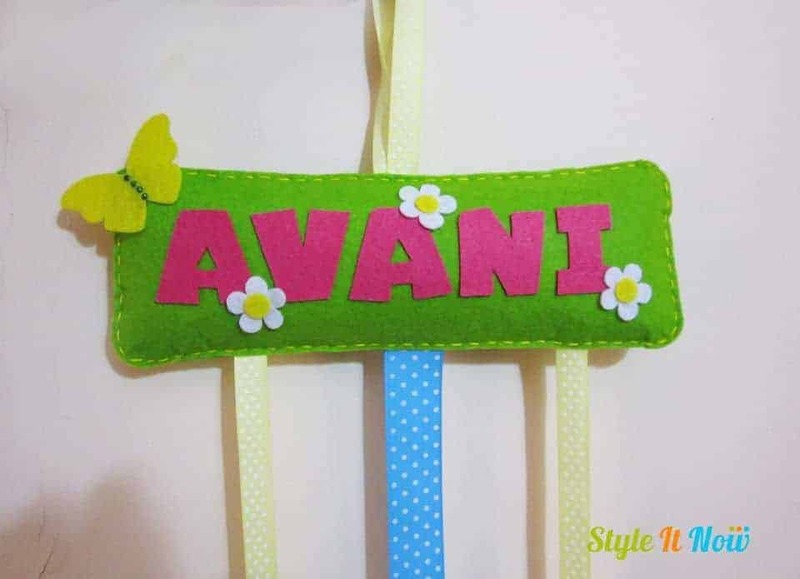 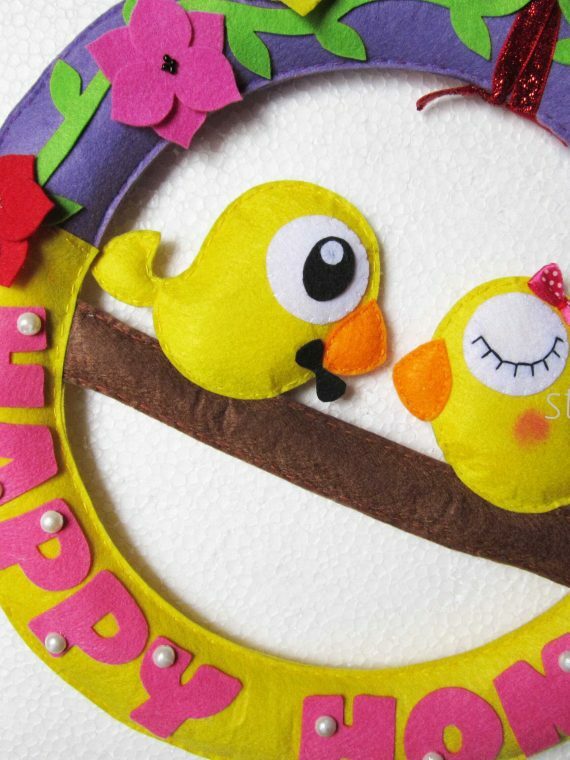 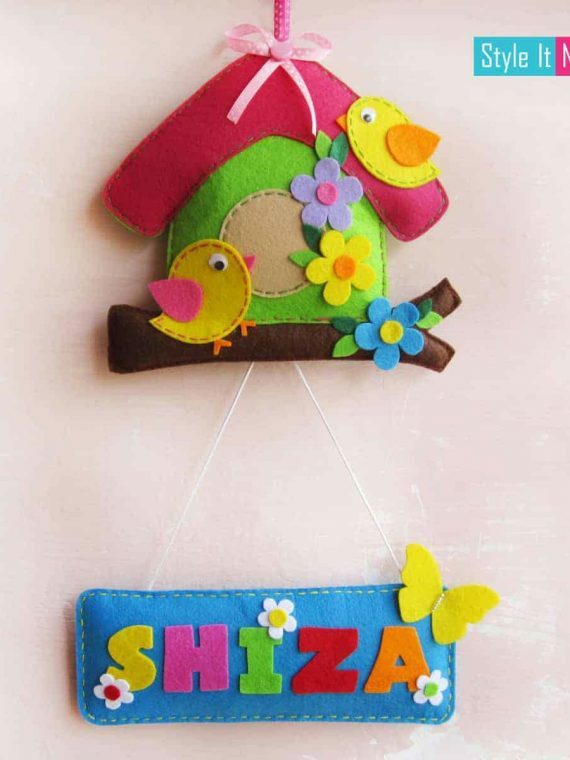 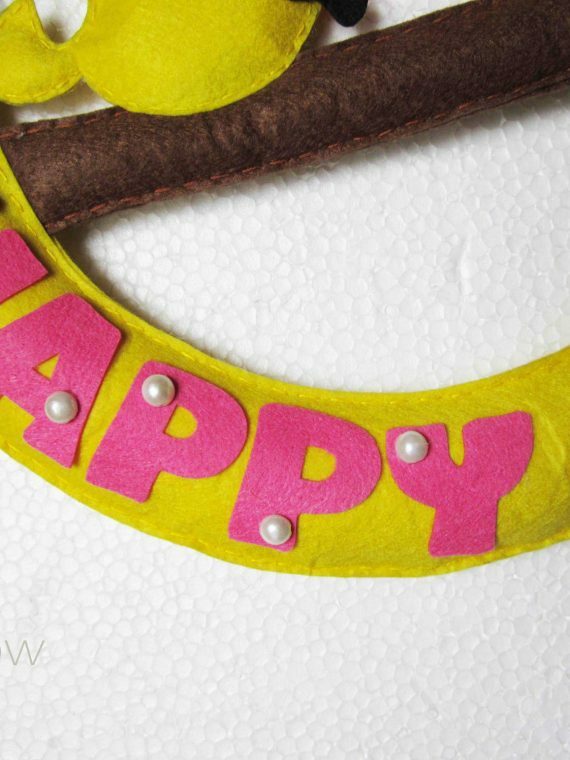 Felt Bird couple hanging that can be personalized with the name of bride and Groom. 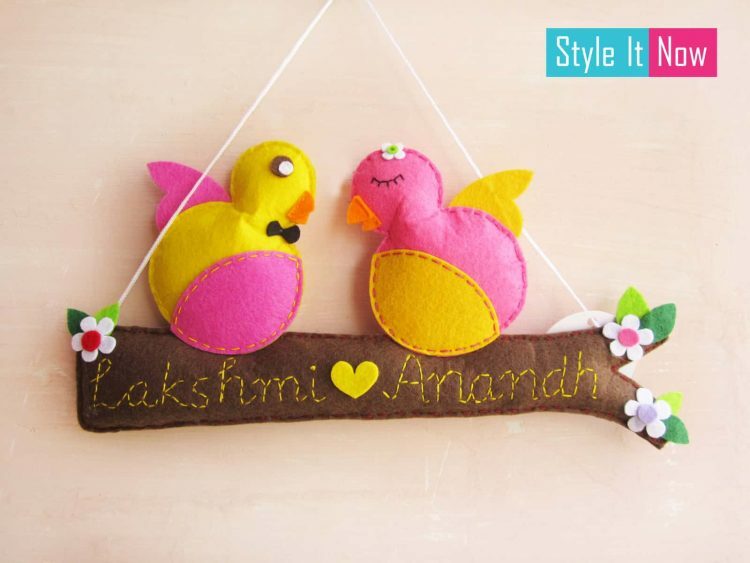 A perfect Keepsake gift for weddings, Anniversary, Engagements..
Approx. 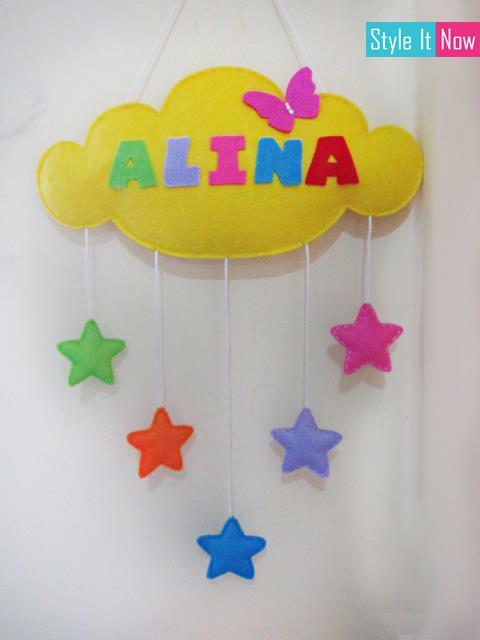 size 25 x 14 (L x B). 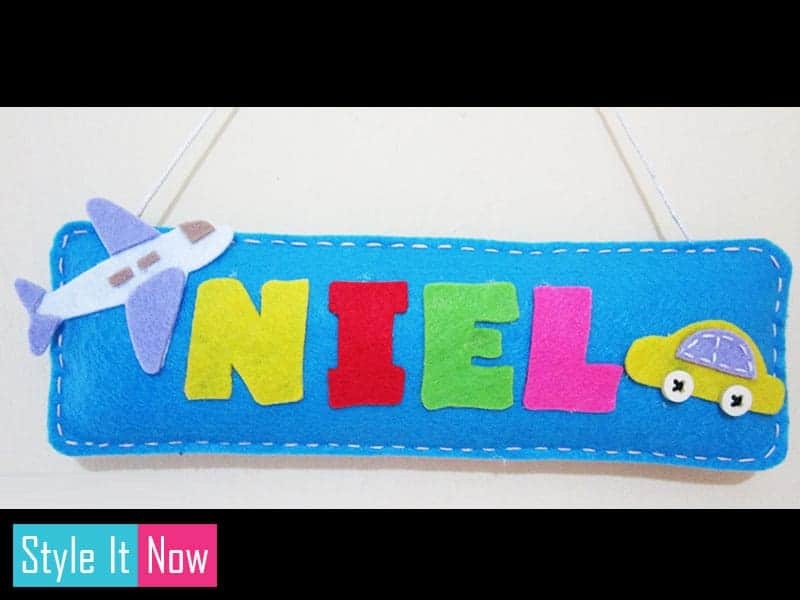 Please Mention the name to be Personalized.